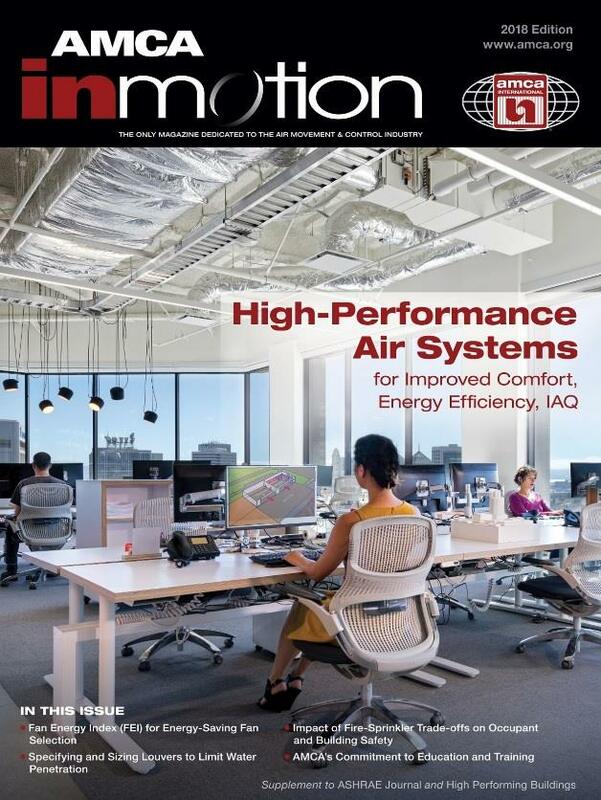 Experienced designers know that a well-designed high-performance air system is the most cost-effective and efficient system for many buildings. Thanks to industry and ASHRAE innovation, no other air-conditioning technology has advanced as rapidly over the last 10 years. 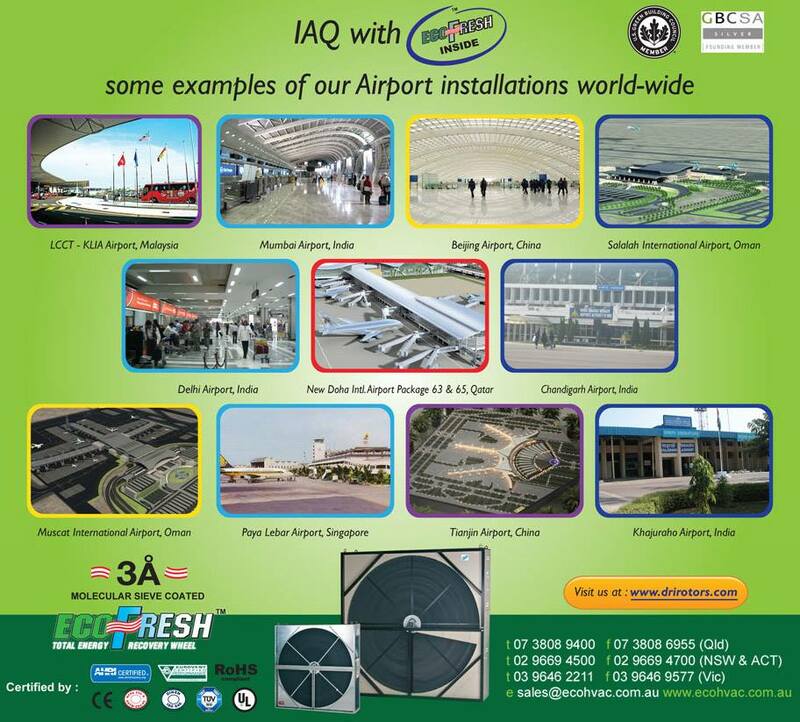 World’s Leading Airports maintain Healthy IAQ with DRI’s – EcoFresh installed. For more detailed information, please contact your nearest ecoHVAC representative or visit www.ecohvac.com.au.